Most winemakers we know tend to be highly passionate, but almost permanently exhausted individuals. After all, producing top quality vino isn’t exactly a part-time job, and it’s a vocation that generally sees you fretting about in the middle of the night, trying to predict the perfect time for grape harvesting, and then fretting about all day trying to keep on top of the hundreds of different tasks that the job demands. Quite how Gerard Bertrand - the owner of this superb eponymous winery based in Languedoc-Roussillon - manages to not only come across a supremely calm and confident individual, but also run a massively popular winery, head a successful wine tourism business and work as Ambassador of the Mediterranean Art de Vivre, really is anyone’s guess. It’s probably something to do with the southern French diet, or it may well be in connection with the fact that Gerard grew up among the vines of this region, and knows his southern French terroirs perhaps better than anyone else. 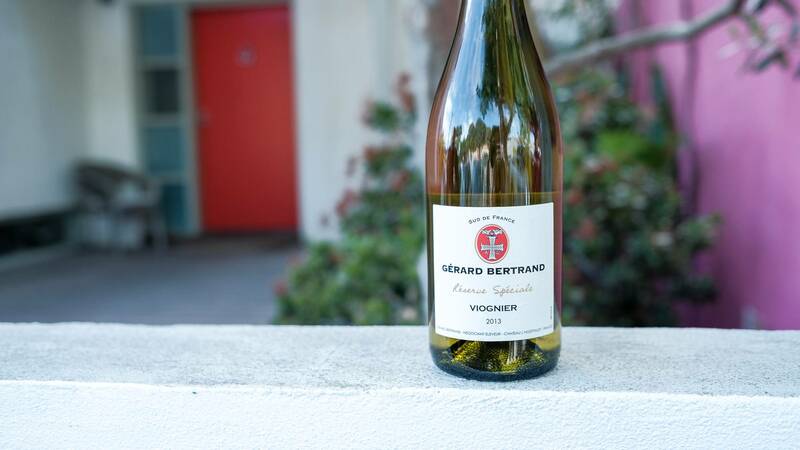 The Viognier variety is known for its amazing texture - rich and smooth. There's always this lovely apricot/peach kind of character to the fruit, but it's mostly about the richness and creaminess the wine manages to have, whether it's aged in oak or not. 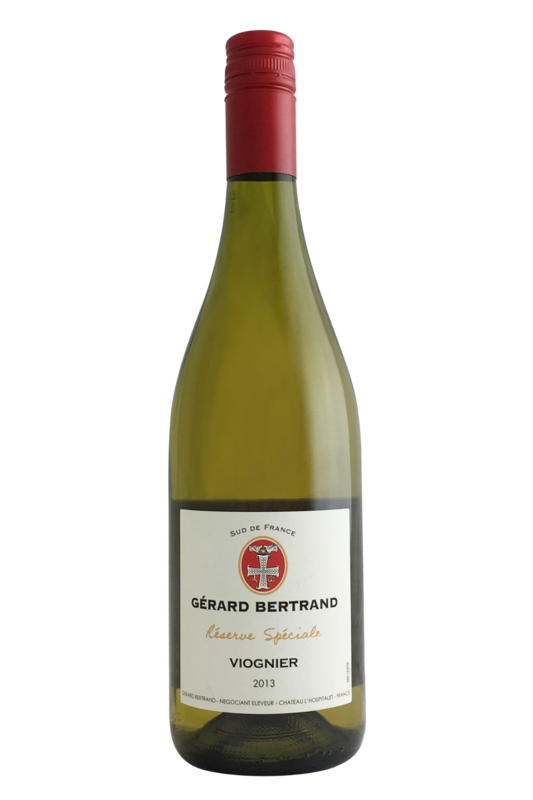 This is a special bottling from Gerard Bertrand, and with a few years of age under its belt, it really shines as a full-bodied white wine. There are complex flavours of notes of peach, pear, orange blossom and honeysuckle.